Richard is a 68-year-old Vietnam veteran. He has COPD, diabetes, and other challenges. 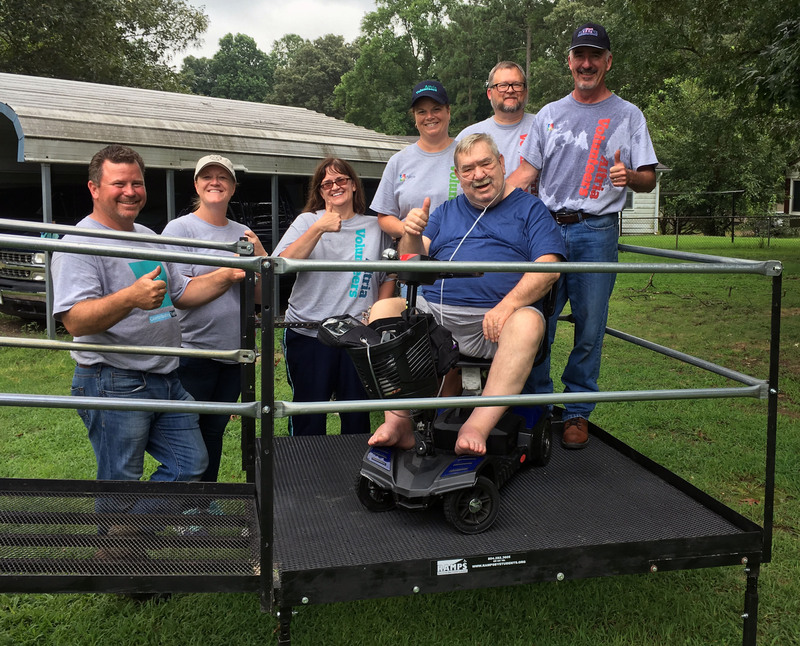 We learned of Richard’s need for a ramp through one of our Chesterfield partners, Colin, with the Mobil Integrated Healthcare/Community Paramedic program. He lives with his wife, who is his main caregiver. Prior to receiving the ramp, he had fallen trying to get into and out of his home. Now that he has a ramp, he is looking forward to getting outside and enjoying the weather. 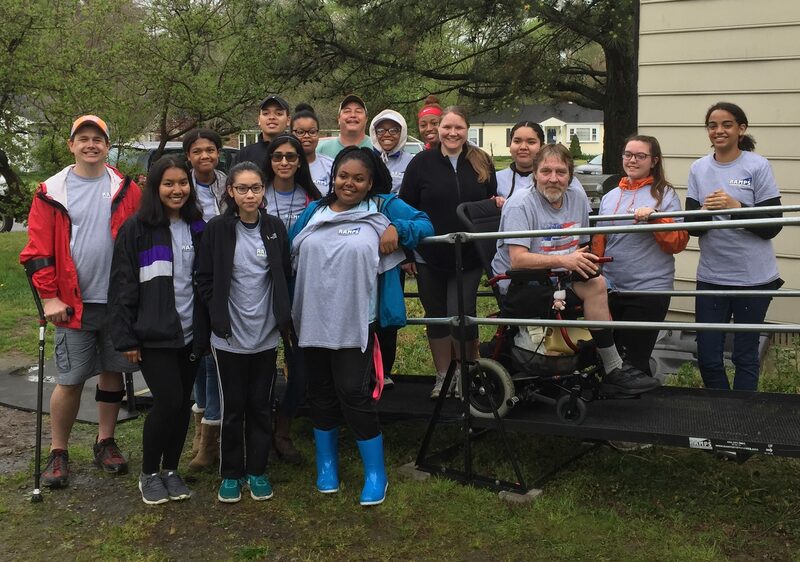 We had a great time working with our Altria SALUTE group. 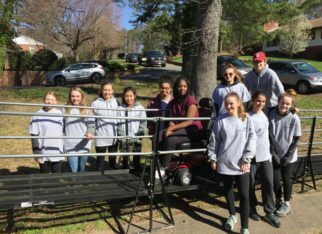 This dedicated group of Altria volunteers focuses on the needs of local veterans, so this partnership was the perfect fit to provide a much-needed ramp while partnering with this veteran-focused group.